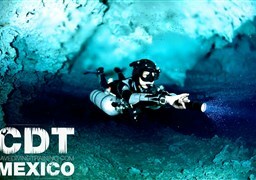 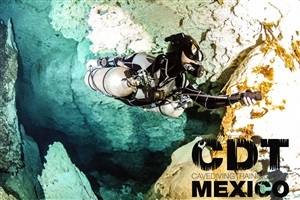 CDT Mexico is the family business of two passionate cavers and dive educators, Lili and Alain Pocobelli. 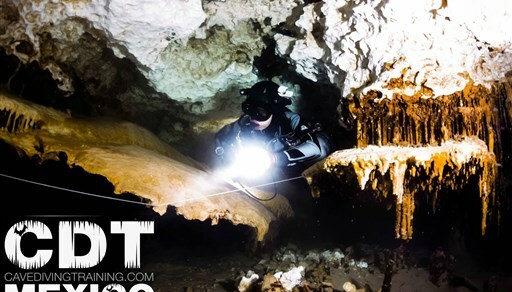 Our goal is to offer the finest of cave and technical diving education to our students, and high quality professional guiding services, for cave, technical and sport divers. 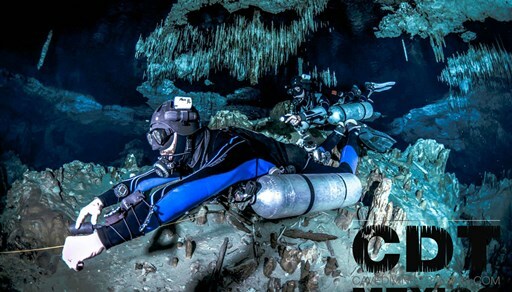 We’re conveniently situated in Playa del Carmen, the heart of the Mexican cave diving paradise, a short distance away from your dream cave dive, cavern tour in the cenotes or ocean special dive. 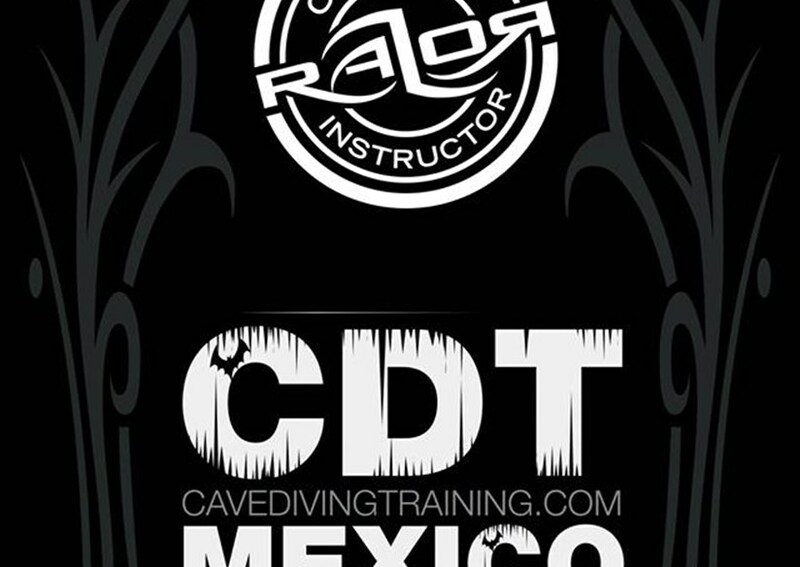 CDT Mexico was founded by Alain and Lili Pocobelli. 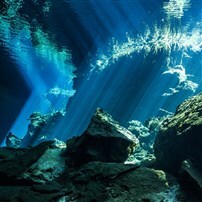 Alain first arrived in the Mexican Riviera Maya in 2005 and immediately felt in love with the beauties of the amazing submerged caves of the area. 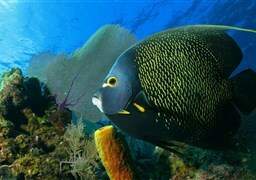 A few years later he would meet his buddy in life and underwater. 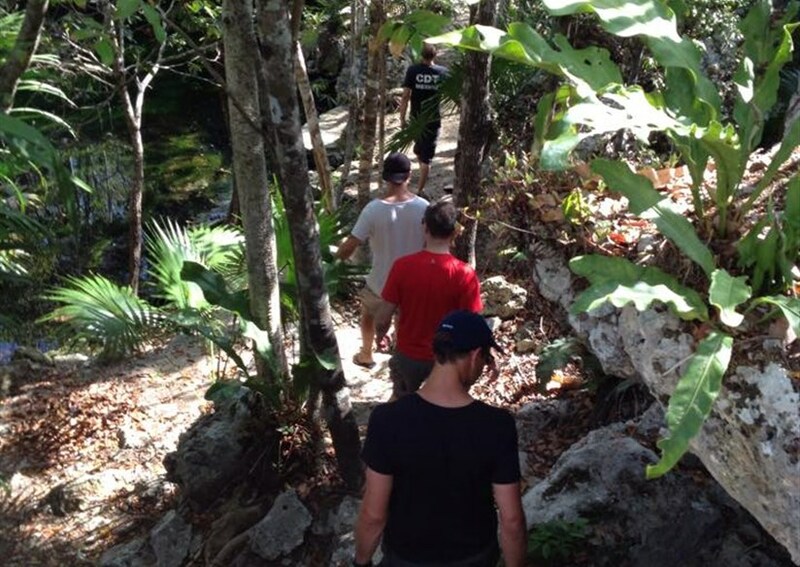 Today, we’re glad to welcome our guests in a very professional, relaxed and friendly atmosphere, offering high quality multi-lingual personalized services. 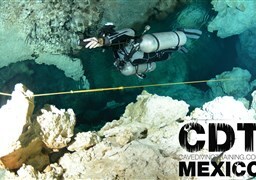 We offer basic to advanced cave diving and sidemount diving courses. 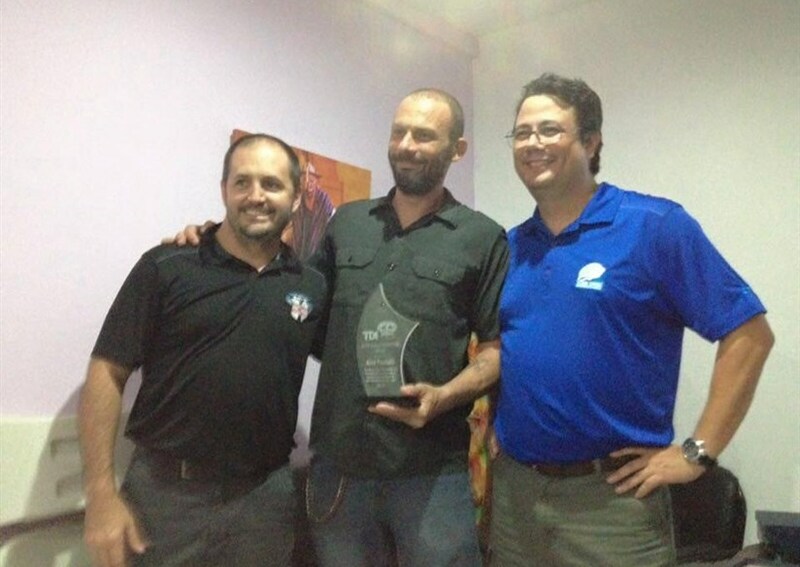 We are also proud to be part of the Official Razor Instructor Team. 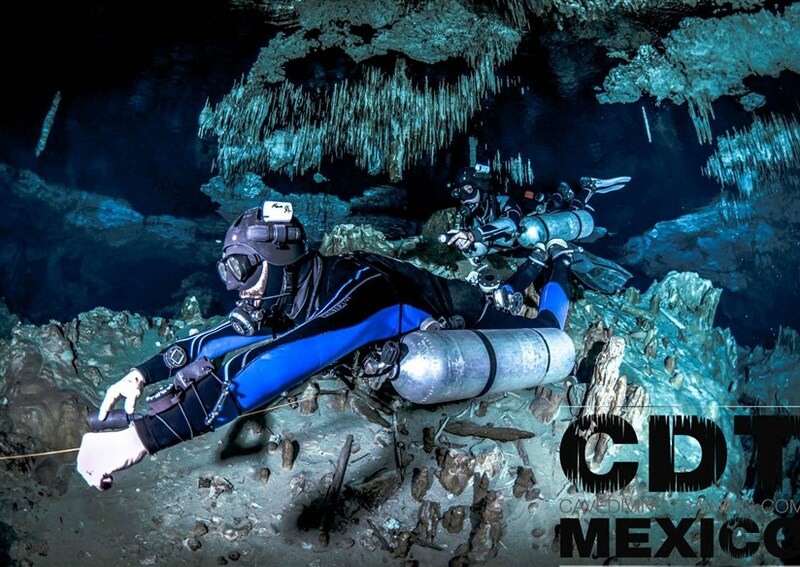 For certified cave divers, we offer cave guided dives at all levels, in some of the most beautiful caves in the world. 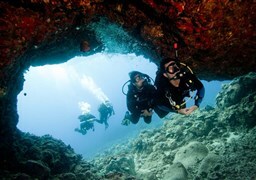 We know the area extensively and bring you to the great classics as well as dive sites off the bitten track, for the more adventurous. 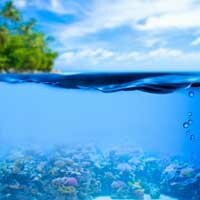 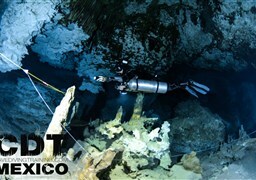 Sport divers will be thrilled by the beauties of the cavern diving tours in the famous cenotes. 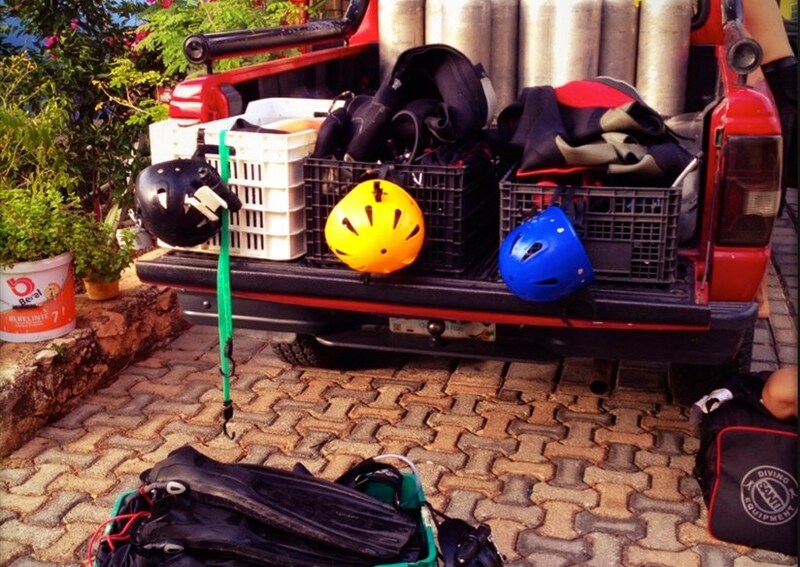 Cavern tours are guided by ourselves, and we are proud and happy to share with you our passion for cave diving! 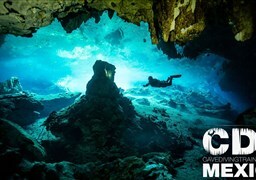 Also there are special ocean dives worth seeing in Cozumel and Xcalac where we’ll be happy to take you, if your need for reefs is too strong! 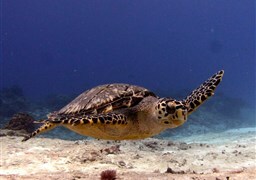 Lili and Alain are waiting for your visit! 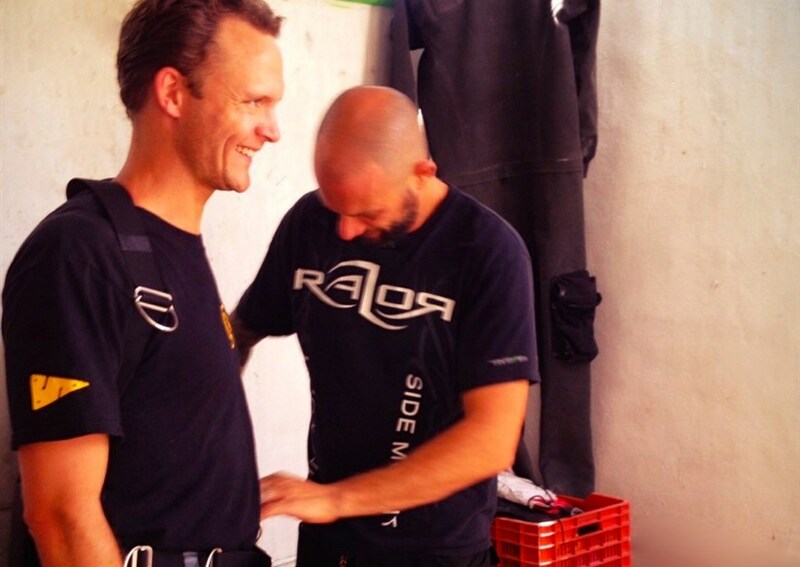 Part of the Official Razor Instructor team. 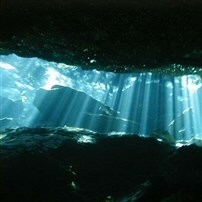 We will guide you in all circumstances. 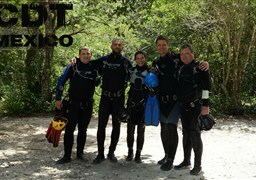 Alain and Lili are amazing people and they provide you with an incredible cave diving training above all standards. 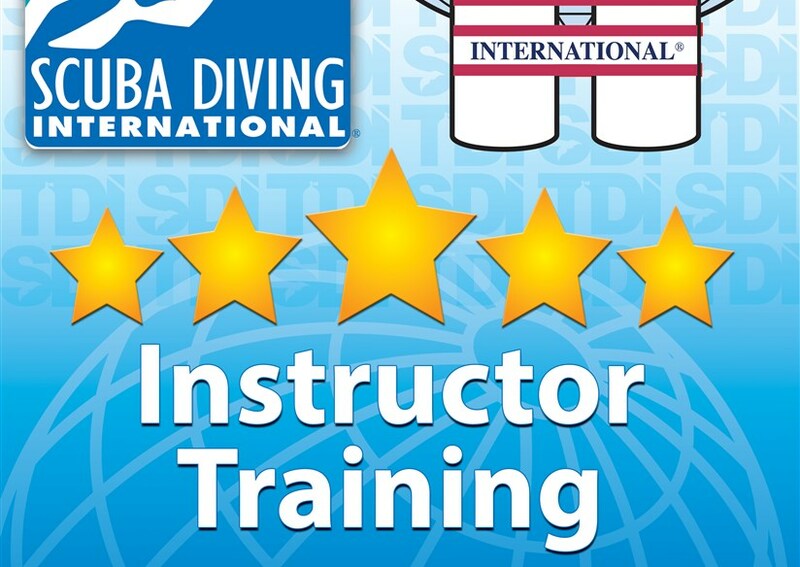 Their professionalism is outstanding.